This past weekVeggie Tales came out with another full length cartoon called The Penniless Princess: God’s Little Girl. As usual, they hit the nail on the head with their movie. The Penniless Princess is based on the movie “The Little Princess” but it brings it to life in a way that little kids can understand. This is one movie that I could sit and watch over and over. In fact, I may put it on tonight and do mini pedicures with Monkey since the big boys are out at a Bears game. Sweet Sara Crewe has everything a little girl could want – a loving family, lots of friends, and a closet full of frilly dresses! But when life takes a turn and Sara goes from riches to rags, will she realize that her true worth lies not in what she has, but what she has in her heart? Find out in this inspiring new story from VeggieTales that reminds kids who they are in God’s eyes. Even when everything in Sara’s life is going wrong and all the other girls are mean to her she keeps a great attitude and shows her love of God. I wish I could be more like Sara Crewe! Too often I find myself in a complaining rut that ruins my day. 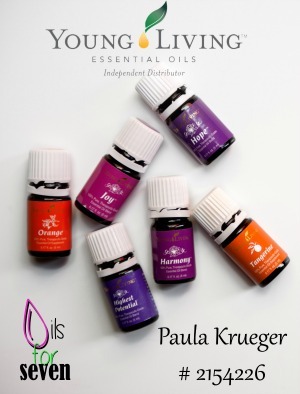 It’s time to turn that around and shake off whatever bad mood may be ruining my day. Monkey loves the movie, but why wouldn’t she; She’s a princess, after all! 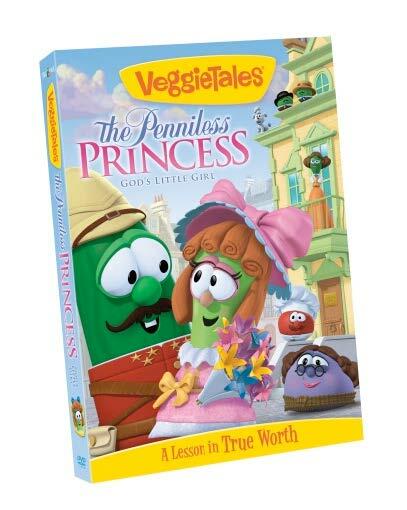 The Penniless Princess is sold on the Veggie Tales store and in major retailers such as Walmart. Check out the preview and then enter my contest below to win a copy of the Penniless Princess for your princess! Note: I was given the video to review in exchange for this post. All opinions are my own. Winner will be randomly chosen by myself. You will have 48 hours to respond to my email or another person will be chosen. 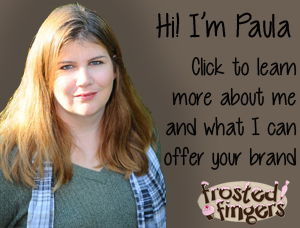 Please add paula@frostedfingers.com to your contacts so that my email does not go to spam. No purchase is necessary to win. Purchase will not increase your chances of winning. I like bob the tomato. I like Larry the most! My favorite is Bob the tomato. I like Bob the Tomato! My favorite is Bob the Tomato! I have not seen it but we have a thing about the name Bob in our family (many Bobs) so I will say Bob.